Size: Large (12-13), Color: Silver is currently out of stock! Size: Medium (10-11), Color: Silver is currently out of stock! Size: Small (8-9), Color: Silver is currently out of stock! 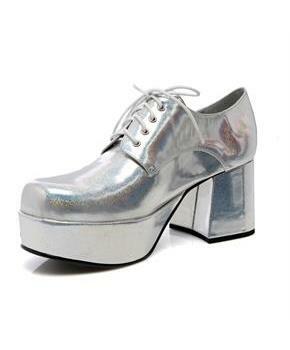 Includes one pair of silver platform shoes.